The Subaru Impreza (pictured) and XV models have each been named the safest in their class of Small Family Cars in the 2017 Euro NCAP *1 Safety Awards. The Subaru XV (pictured) and Impreza models have each been named the safest in their class of Small Family Cars in the 2017 Euro NCAP *1 Safety Awards. The Subaru XV and Impreza models have each been named the safest in their class of Small Family Cars in the 2017 Euro NCAP *1 Safety Awards. 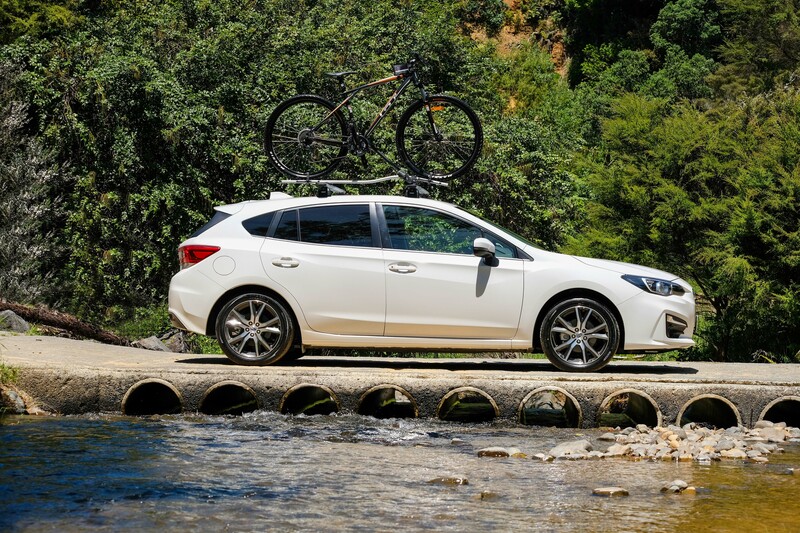 The Subaru XV and Impreza achieved the best scores in their Small Family Car class for three of the four assessment areas (Adult Occupant, Child Occupant, Pedestrian Protection) and an outstanding performance in the Safety Assist area, including the Autonomous Emergency Braking. The Subaru XV and Impreza also won the 2016-2017 Grand Prix Award *2 for earning the highest safety score ever in the Japan New Car Assessment Program (JNCAP) crash safety evaluation tests conducted by the Ministry of Land, Infrastructure, Transport and Tourism (MLIT) and the National Agency for Automotive Safety and Victim’s Aid (NASVA). 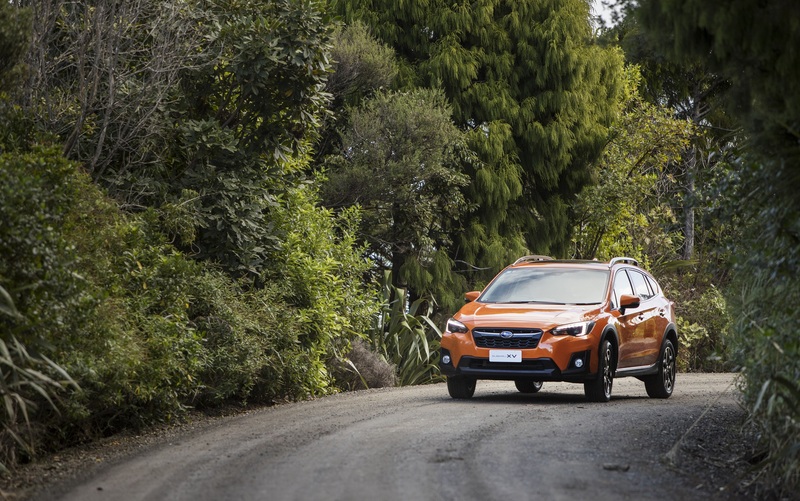 Subaru of New Zealand Managing Director Wallis Dumper says he is not surprised that the Subaru XV and Impreza have received these prestigious safety awards. “In a country where there can be four seasons in one day and only one third of our roads are sealed, we’re pleased to offer kiwis vehicles which not only offer excellent value but are also award-winning for their world class safety credentials,” Mr Dumper says. *1: An independent agency composed of European governments and European motoring and consumer organisations.